Various standard designs to choose from – custom designs available. Surcharges apply. Manual and fully automated options available. Highly motivated and qualified installation teams. Measure the width of the door opening at the widest point. This is the distance between the right and left sides of the finished opening. The inside of the garage door should be framed with ?mm (thick&wide) wood jambs? Measure the height of the door opening at the highest point. This is the distance between the floor and the top of the finished opening. Measure the width of the areas on either side of the opening. ?mm is required on each side for installation of the vertical track. 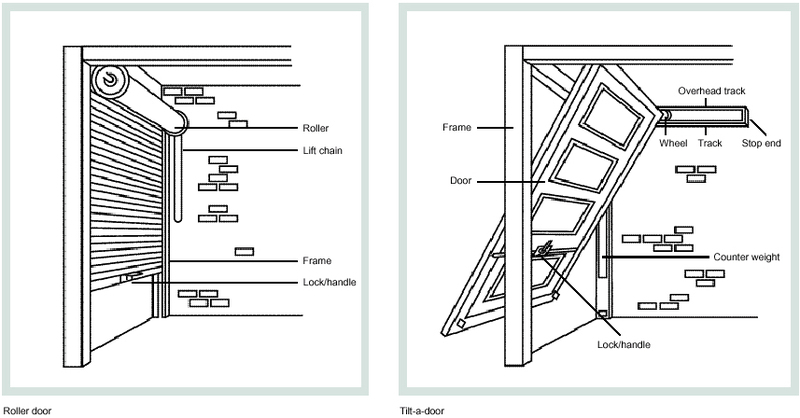 Measure the area between the top of the door opening (lintel) to the lowest beam (ceiling). 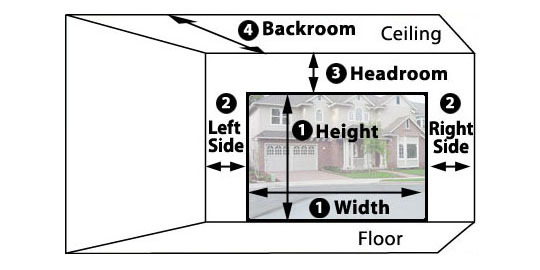 A minimum headroom of 350mm is required for the installation of a sectional garage door. Measure the distance from the door opening to the rear of the garage. 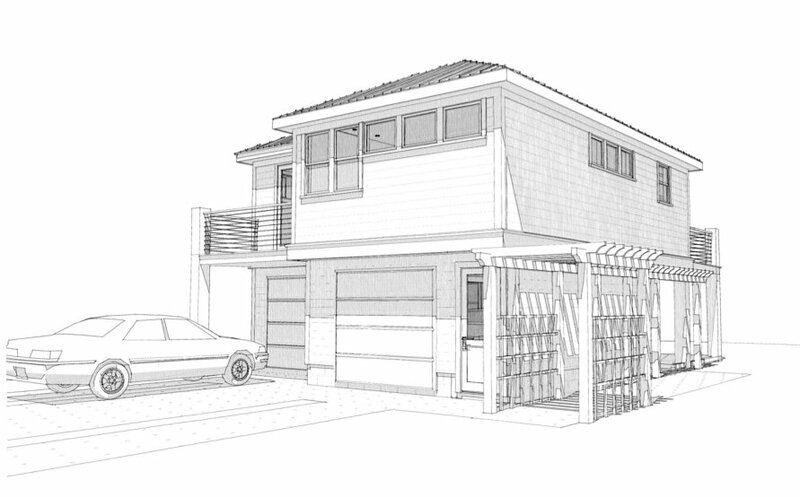 Why choose a Roll-up Garage Door? Saves space as it rolls up into metal drum placed above the doorway on the interior wall. Manual and automatic options available. Why choose a Sectional Overhead Garage Door? The door is mounted in a recessed metal track that runs up alongside the garage door opening and continues across the garage ceiling. 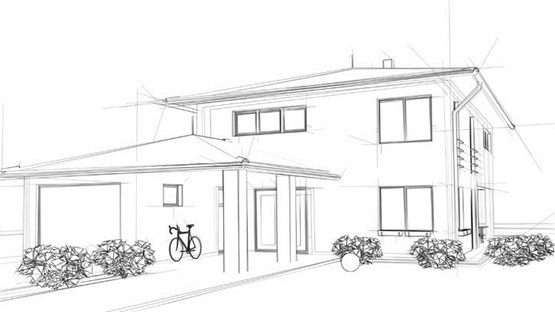 Why choose a Tip-up Garage Door? Solid panel that tips into an upward position when opening. When the door is open, half the door is inside and half the door is outside (allow for +1/2 meter opening space for the door). Speak to one of our consultants about having custom-designed Aluzinc doors made. Surcharges apply. Speak to one of our consultants about having custom-designed Aluminium doors made. Surcharges apply. Our handcrafted garage doors are made with quality wood, and we offer a choice of two wood species. When buying cheaper garage doors, you are getting inferior wooden cuts. These cuts become defective in a short period of time. Investing in a quality wooden garage door will save you money in the long term. Wood seal mahogany is applied to both timber species. Speak to one of our consultants about having custom-designed timber doors made. Surcharges apply. Hyper Doors offers the latest Insulation Technology. Speak to one of our consultants about having custom-designed thermo-insulated doors made. Surcharges apply. We work with Mega Aluminium & Glass(hyperlink to Mega website) to have your specialised aluminium and glass door custom-built. Glass Hyperview panels bring style & elegance to your garage door. We can add wooden frames for that warmer look, or aluminium frames for a cooler look. Speak to one of our consultants about having your garage doors custom-designed. Surcharges apply.